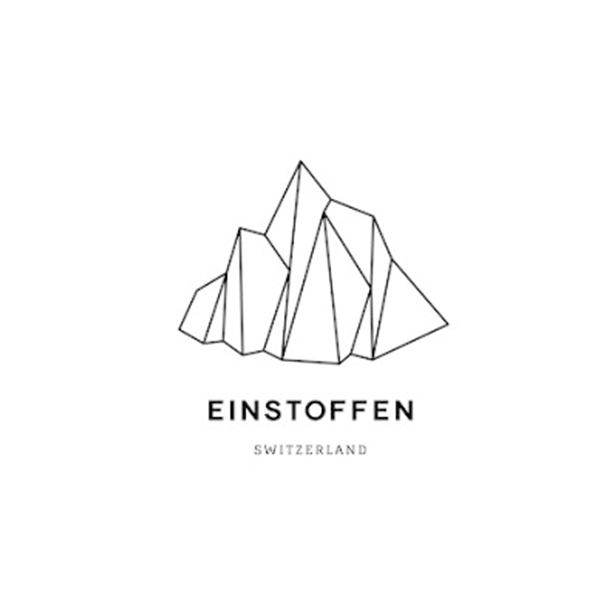 Einstoffen is a young, innovative brand from Switzerland. In 2008, we set out to connect the worlds of street fashion and eyewear. We create highly personal objects for individualists who value style, yet have never lost the ability to laugh at themselves. Inspired by movies, music, art, and nature, we combine elements that we believe to fit together: textile, stone and wood, new trends and classic designs, crazy ideas and strict quality consciousness. Nature acts as a co-designer in each pair of Einstoffen specs. Each and every frame is as unique as the tree or rock it was cut from. We love the playful interaction between different colors, grains and textures in nature. The beauty of the original material is often stunning. To give the product the attention it deserves, each of our frames is handmade. Our passion belongs to natural materials such as wood or stone. They are the main components for that organic Einstoffen-look. Nevertheless, we do love experimenting with other materials as well because embracing the new and different enables us to create exciting and unusual designs. Cosmopolitanism, innovation, Swiss quality, sustainability and fairness in dealing with all parties involved from producer to customer - these are the values we cherish. We guarantee the quality of our products and regularly check that they are manufactured under fair working conditions.